As it’s Labor Day weekend and a summer vacation week for many, we are revisiting a recent show with leading Wall Street economist and strategist Ed Yardeni. 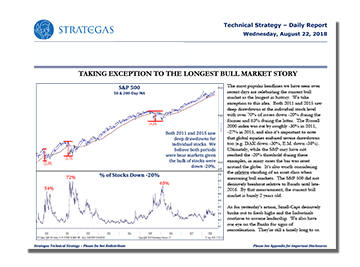 He explains why it pays to be optimistic, even in today’s markets. You can watch this episode again here. As many of you are, I am on vacation this week in the midst of a heatwave, this one in the Northeast. 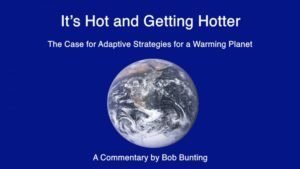 I continue my investment reading, however, and came across this interesting essay on addressing climate change through what is called “adaptive strategies” by Bob Bunting, a scientist, entrepreneur, educator and the author of a financial newsletter at bobsstocks.com. Public television in the U.S. Is fundraising over the next few weeks, so the regular WEALTHTRACK podcast is not available. 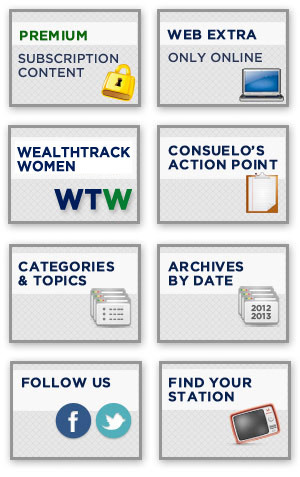 We do, however, have new content for you on our website wealthtrack.com. Please check that out. We will return with new conversations with our financial thought leaders and great investors in a few weeks. 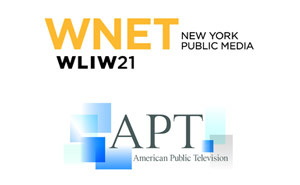 It’s summer fundraising season for Public Television, and as WEALTHTRACK may not be airing on your local public television station, we are revisiting one of our recent programs about protecting your portfolio in a down market. John Hathaway of the Tocqueville Gold Fund and Randy Swan of Swan Defined Risk Fund discuss the benefits of stock options and gold. Watch this episode again here. ON-AIR THIS WEEK: It’s currently pledge season on Public Television, so WEALTHTRACK might not be airing on your local channel. Consequently, we are revisiting some recent popular interviews. This week, an exclusive interview with legendary value investor Joel Greenblatt on overcoming destructive investor behavior by combining passive with active strategies. You can watch this episode again here. With summer fund-raising season about to begin on public television, we are revisiting our recent popular show with Matt Hougan, the new Global Head of Research at Bitwise Asset Management, about the hot topic of Bitcoin. Watch this episode again now.